For the past 11 years, it has been my greatest honor to lead Colorado Early Colleges. When the idea of an early college was first explained to me, I knew that it could work. I was confident that students could accomplish a lot more success if given the opportunity. On Father’s Day in 2006, in church—when I should have been listening to my Pastor—I wrote out a business plan on my church bulletin. After a year of hard work, Colorado Springs Early Colleges was ready and open for students. CSEC continues to grow and give more students the opportunity of earning an Associate degree for Free. The school has mothered three other schools in Fort Collins, Parker and Aurora. We are now serving 2,500 students. On Dec. 21, 2017, at the Colorado Early College’s Governing Meeting, the Governing Board made one of the most important decisions that it will ever make. 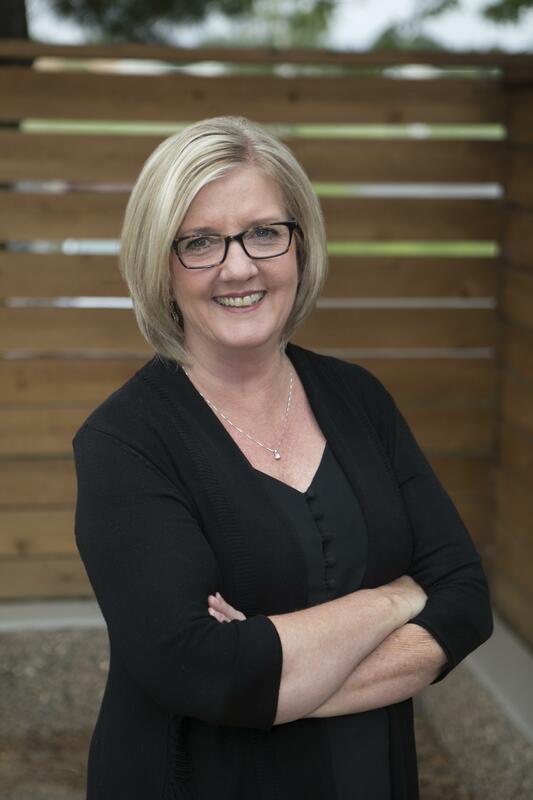 It officially chose Sandi Brown, Head of School at CEC Fort Collins, to be the next Administrator of Colorado Early Colleges. I will continue my role as CEC Administrator until I officially hand over the leadership to her, which will be, at the latest, Jan. 1, 2020. I am convinced that the best days are ahead for Colorado Early Colleges. We have a team of “disruptive innovators” who are looking toward to the future with great anticipation. Some of the things that we are working on are: 1) Creating a new Associate degree, Social Impact using Entrepreneurship and Innovation; 2) Using drop-in centers to give more opportunities to enroll students; 3) Expanding the Parker campus; 4) Increasing internships and apprenticeships, along with on-the-job training for Colorado Early College students; 5) A new three-year Strategic Plan; and 6) More defined roles for the Network Office and schools. Colorado Early Colleges students have done amazing things for their educations and college degrees. Now is the time to take a dedicated look at their careers. We will be starting several new initiatives during the second semester. If you own a business or are responsible for hiring new employees, we have students who are ready to prove their worth to your organization. Pictured, above: Sandi Brown, Colorado Early Colleges (CEC) Fort Collins Head of School, will succeed Keith King as the CEC Administrator. Her role will officially begin Jan. 1, 2020.